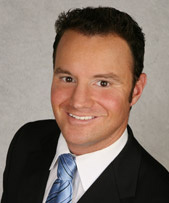 Adam Shapiro - Noble Law Firm P.A. Adam Shapiro practices in the areas of general civil and commercial litigation. He also has experience in the areas of taxation, contract law and white collar criminal defense. He has tried several jury trials to verdict.